Hardcover. 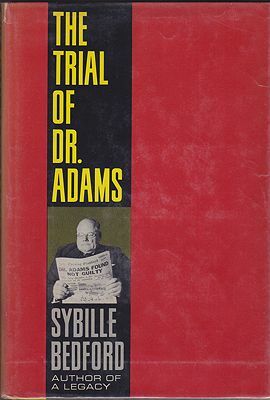 New York, Simon and Schuster, 2nd Pr., 1959, Book: Good, Dust Jacket: Good, Hardcover, 245 pages, in a lightly worn dust jacket, price-clipped. Old price sticker on front fly leaf otherwise clean.